Make showering safe and comfortable for seniors and family members with a disability. 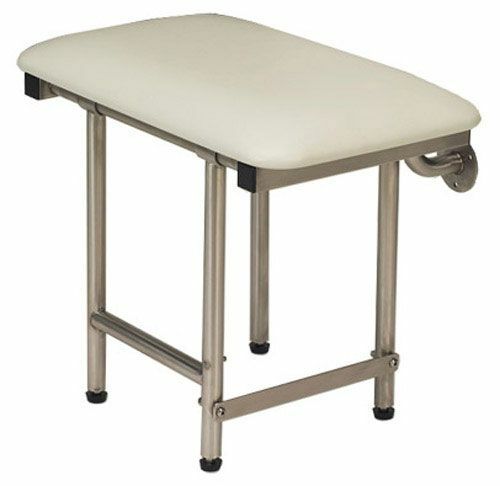 Freedom Shower Pans are ideal for bathtub replacement in areas a bit smaller than the standard bath/shower space (i.e. mobile homes and garden tubs). 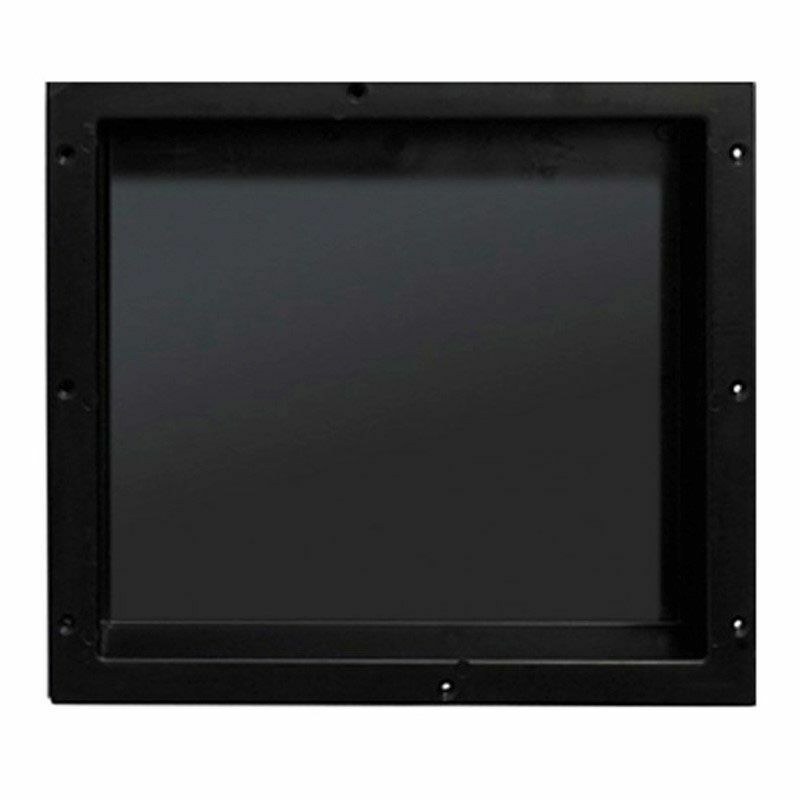 Finding unique shower base sizes can be difficult, but this shower pan model fits in many bathroom configurations. 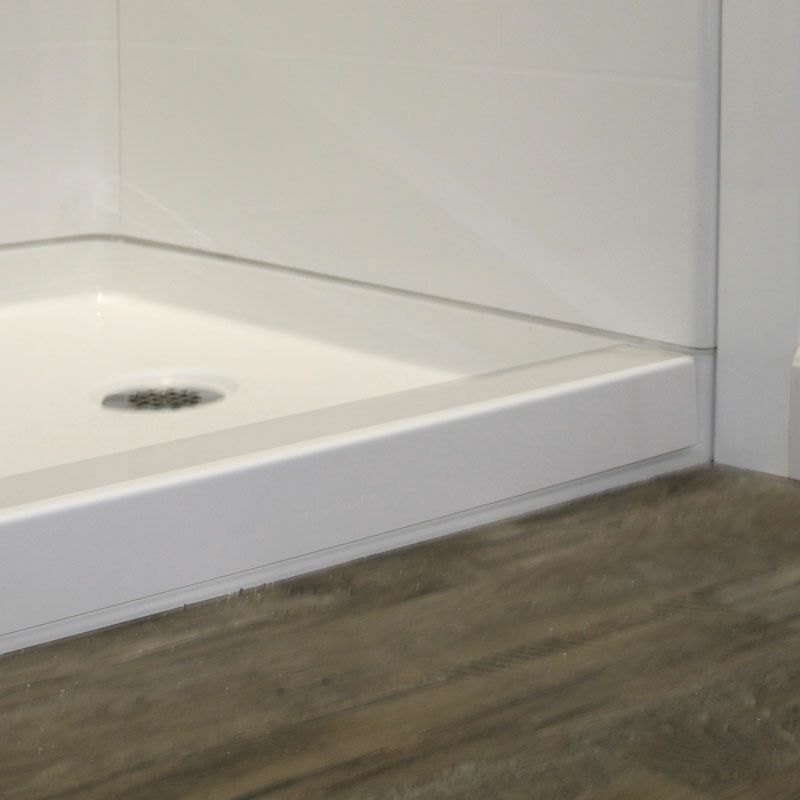 The barrier free shower base for handicapped accessibility is designed for the easiest, quickest installations. 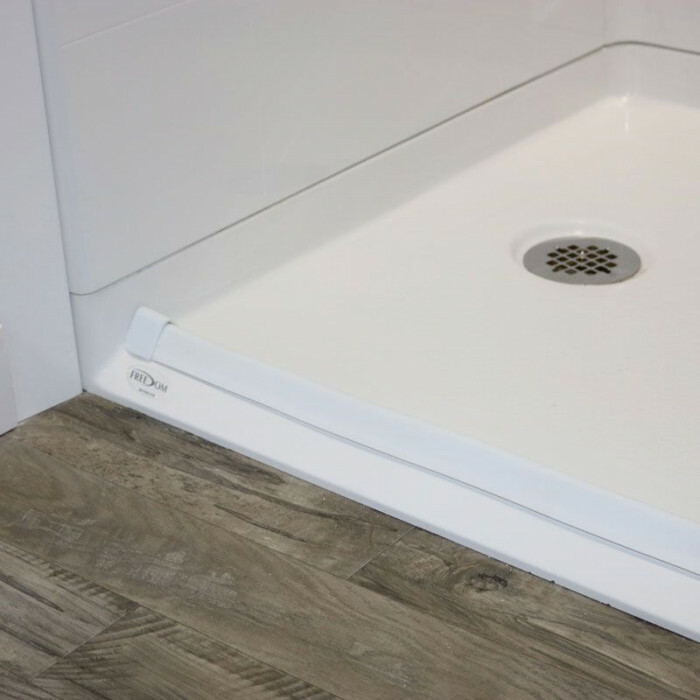 Creating a barrier free shower floor with either a left- or right- hand drain location will minimize your plumbing requirements. Add custom wall tiles for a luxurious shower enclosure. 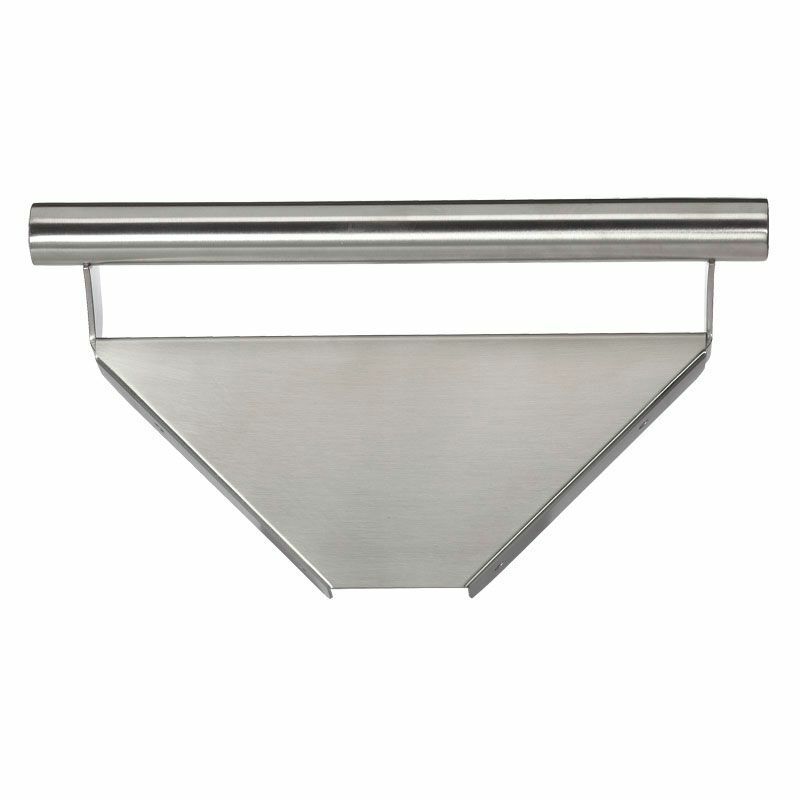 Barrier free shower pans are made with easy-to-clean applied acrylic finish and come with a 1” beveled threshold. These reinforced and pre-leveled fiberglass shower bases can be upgraded to a Century Stone granite finish for an extra luxurious look. Our quality Freedom Shower pans come with a 30 year warranty on manufacturing defects.